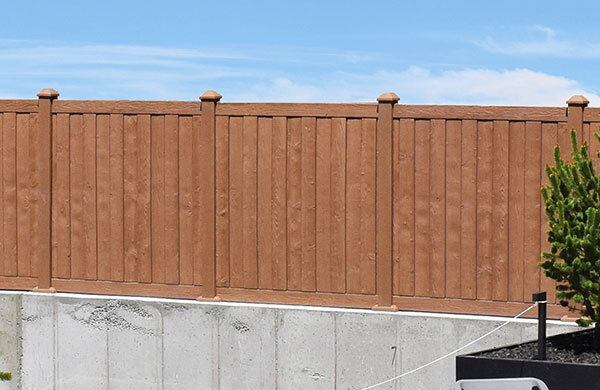 As a recognized leader in the industry, Fence City joined forces with Home Depot and is a Home Service Provider for their Fencing Installation program. 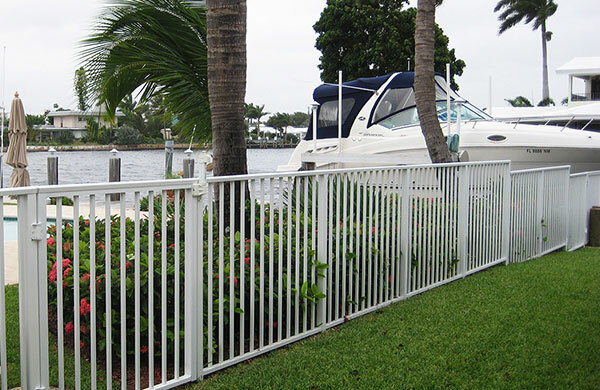 From Dade County to Broward County we provide expert fence installation services for all Home Depot customers. 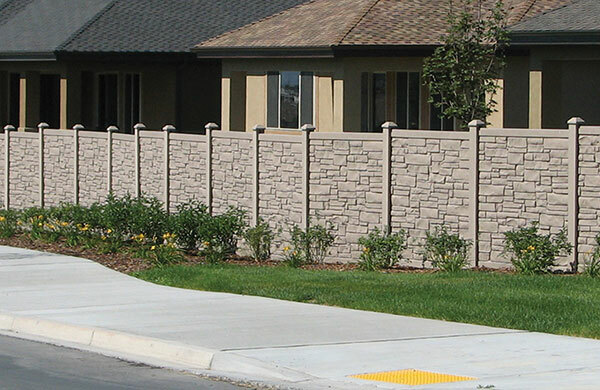 Chain Link is known for its affordability as well as a versatile materials that makes it easy to fit in any size area. 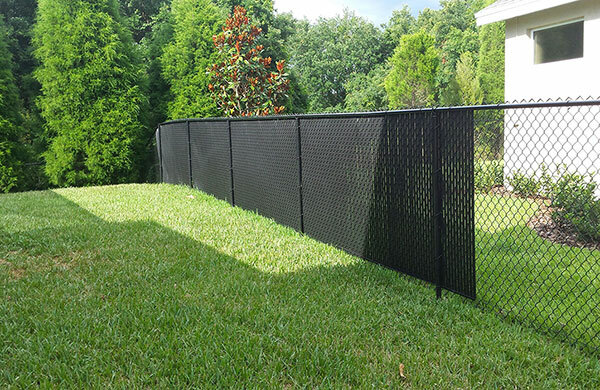 It can create a secure area around your house, contain your pets as well as a backdrop on a baseball field. 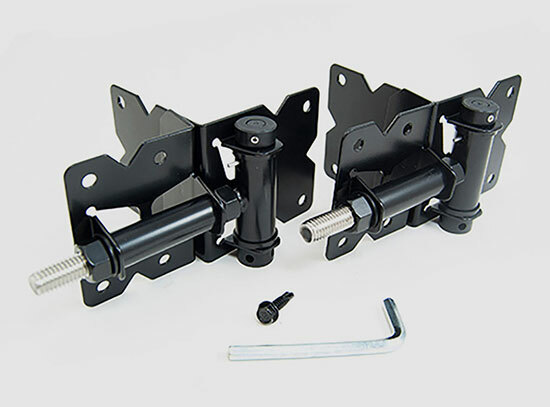 Our innovative hardware products speak for themselves. 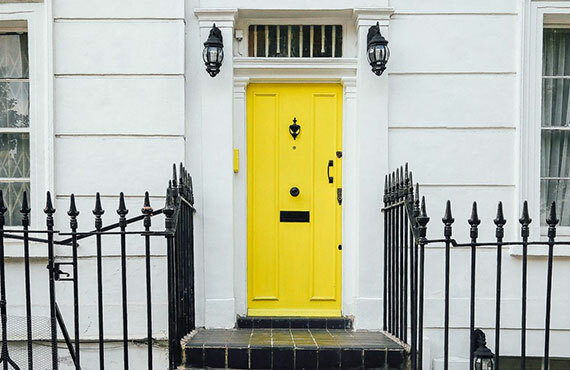 Whether you need to meet pool codes, have any type of residential application or a commercial job, we have a unique and durable hardware to meet your needs. 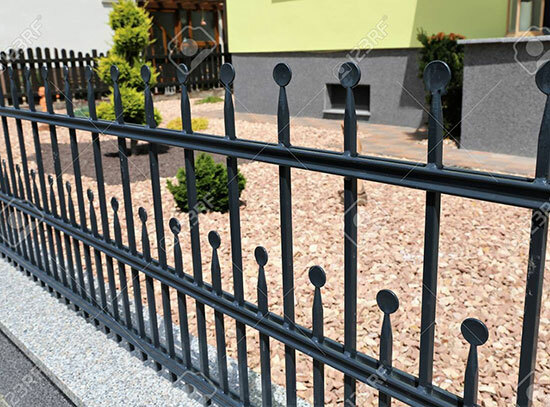 Aluminum ornamental fencing creates a stylish space while providing security and protection for your home. 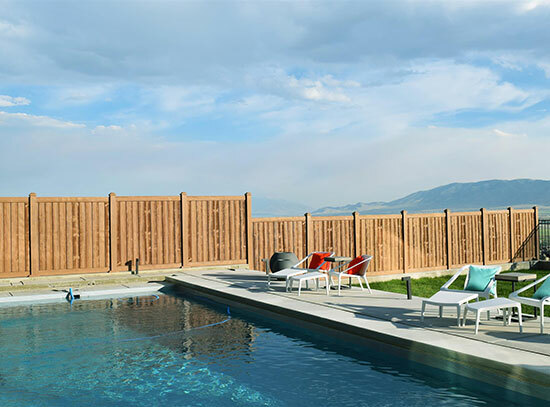 Easily customizable to fit your needs, it is also the best choice for surrounding pool areas and keeping your children safe! 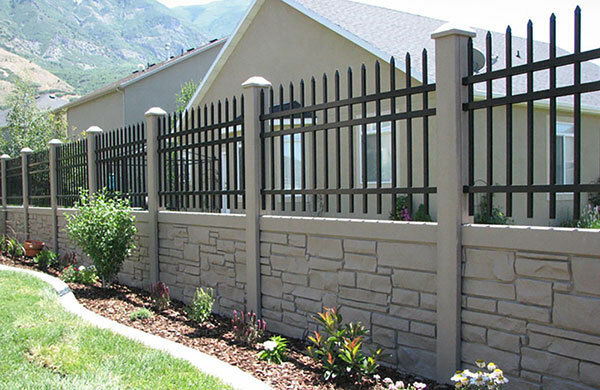 SimTek has pioneered and patented the design of rotationally-molded fencing – with its Ecostone simulated-stone and the Ashland Collection of wood grain fence panels, it has created a beautiful and superior performing fencing system. 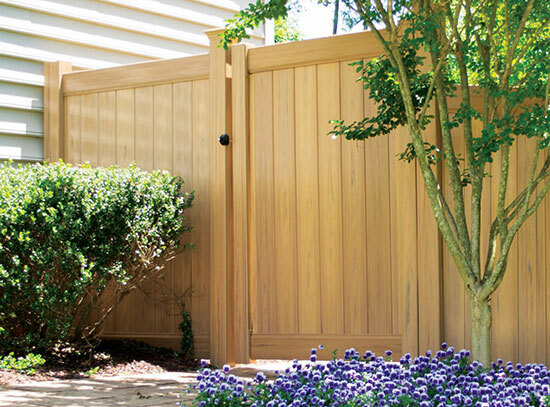 Our wood fence systems offer a natural look or can be stained to blend in with your environment to offer an economical, stylish, and secure fencing option for homeowners looking for privacy. 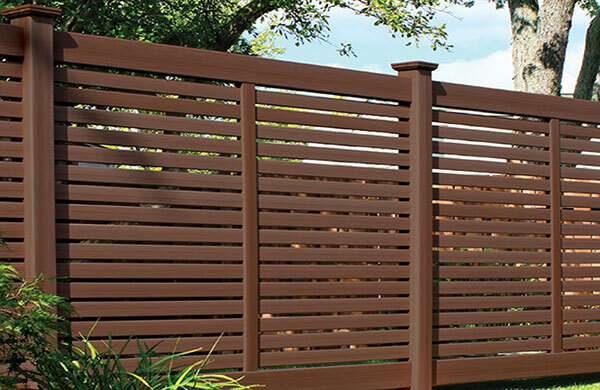 TREX fencing is made from recycled wood and plastic to create a beautiful high-performance fence. 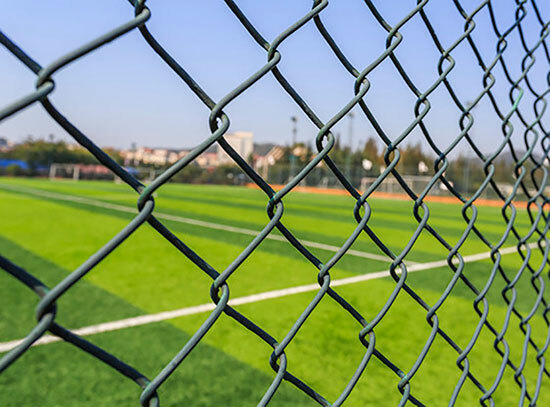 Our composite fencing comes in a shadow box design, both vertical and horizontal and in a variety of colors to choose from. 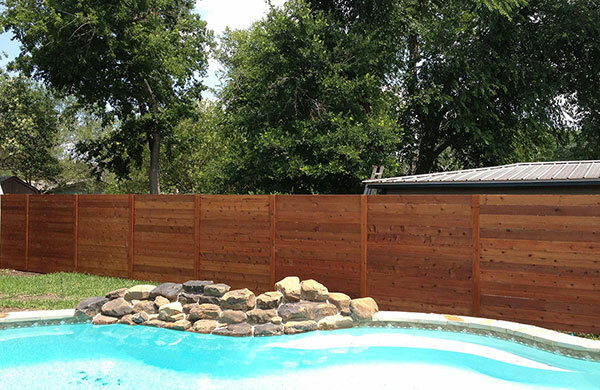 Relax and enjoy your surroundings behind a low maintenance vinyl fence. 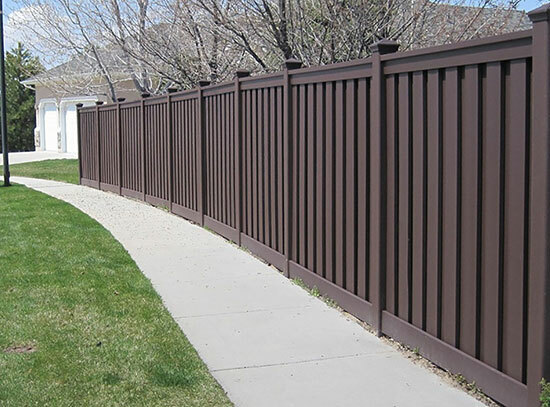 A vinyl fence not only gives you a beautiful backdrop to your yard, but can also define your property while providing privacy and a safe haven for your family. "After moving into our new home, my husband and I knew there was a missing touch to our backyard. 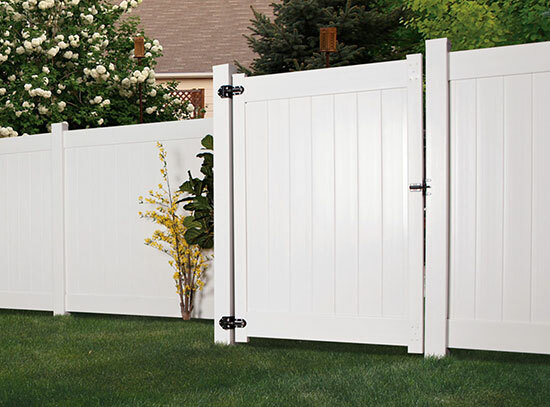 Adding the all-white PVC fence installed by fence city was the best." 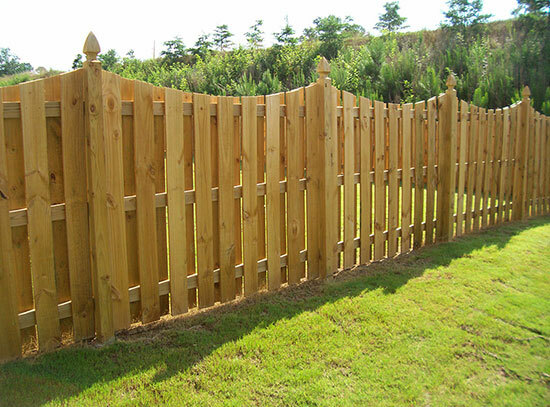 “After my installation I got my brother to do his fence as well. We couldn't be happier! It is exactly what my house needed." 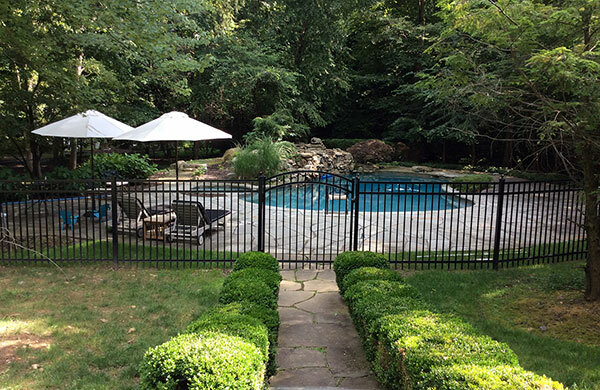 "I had many questions about permits and durability, and they answered them all. You know you are in good hands since day one." Our sales consultants listen to your dreams and your needs. They provide solutions that you may not have ever considered. Our professionally trained staff are problem solvers and dream granters. You won’t beleive how affordable it is until you call! We will back to you as soon as possible. 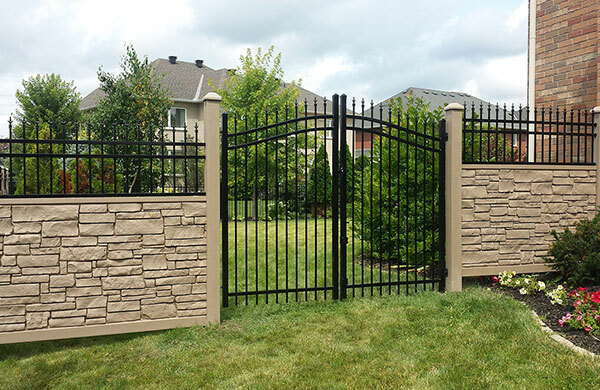 Our handymen are certified highly experienced background checked professionals. 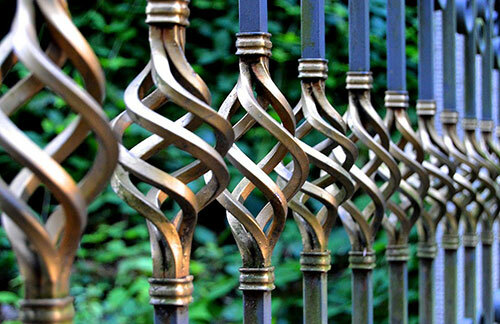 When it comes to customer service we strive to perfect it in all types of angles. We offer a 24/7 Live chat. We aren’t the cheapest but we won’t ruin your wallets either. We are compared to the high-end industry with top notch service with warranty.